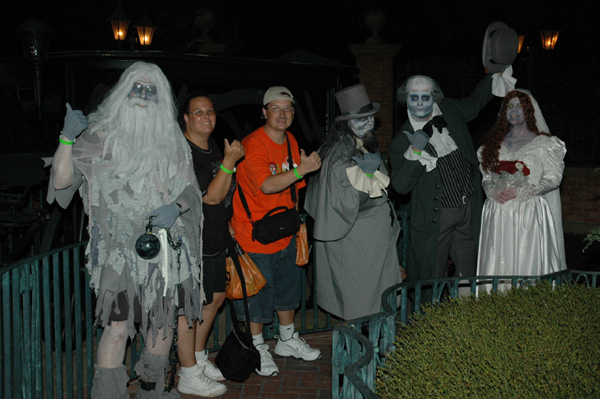 Halloween Week Special – Trick or Treat 3-Disc set and Haunted Mansion Holiday for a special low price. for a special low price. This offer will expire at Midnight on Halloween night. 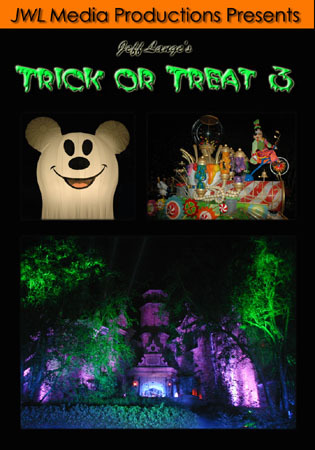 Jeff Lange’s Trick Or Treat 3-Disc Set Released Today. 3-Disc Collectors Set chronicles the new Halloween fun each year brings. Disney characters as well as the grave diggers precision drill team. presentation of the Halloween-themed ’Fantasy in the Sky’ fireworks. journey back in time thru the woods of Sleepy Hollow. Please be on time. Remember, the Headless Horseman waits for no one! and Pluto, dresed in their Halloween costumes, are the hit of the party. feeling of attending this special Halloween night. 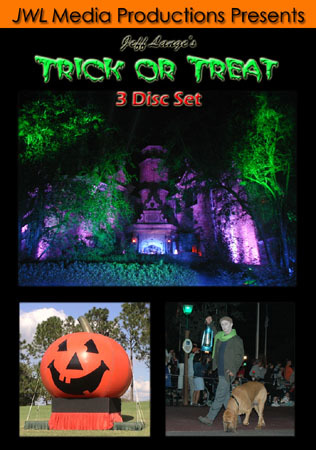 Host with the Trick or Treat 3 Disc Set. Jeff Lange’s Trick Or Treat 3 Released Today. Mickey’s Not So Scary Halloween Party at Walt Disney World. the all new Goofy’s Candy Company train. featuring Malificent and all your favorite villains. Host with Trick or Treat 3.
the Not So Scary Party including a very cool bonus to be announced soon.